A lot of churches are starting to broadcast their services and events through live streaming. I am sure that you might have heard already about church live streaming before. However, just because more and more churches are doing live streaming, this doesn’t mean that they are doing it the right way. In this post, I’m going to explain you how to get started broadcasting your church live events (even privately if you want) to the TV screens of your community. And don’t worry. With the tools I describe below you can set up a nice live streaming experience for your church without writing a single line of code nor any technical knowledge. If people are unable to attend, they can easily watch your church services later. Maybe they are on a vacation or abroad. Or maybe some members are bed-ridden and can not attend your worship services. By streaming your videos in real-time, all these individual people can watch your sermons live from their own TV device. Besides with your own TV platform you can provide your community also with past events, retreats, conferences and services. By giving them the opportunity to watch your church video content on-demand you increase awareness and involvement of your community. Imagine your community watching your church services or events and having this interrupted by inappropriate ads and weird recommendations of other videos to watch. Imagine them being sidetracked by E-Mails or other applications on their computer or phone. You don’t want to have this happen, right? Well, to avoid this, it is important that you choose an ad-free, white label solution where you can control 100% of what your audience will see and what they will NOT see. It helps you to better engage your audience and build a brand of your church. 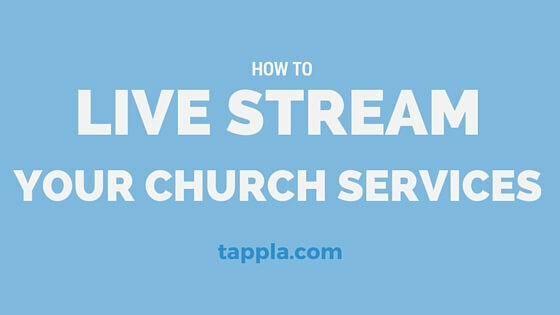 Tappla allows you to easily broadcast your church services and events through live streaming. With no technical skills and in less than 10 minutes you can create your own branded Church TV App for Apple TV. Inside your Church App your audience can watch your live streams and also browse through your past services, sermons and special events. 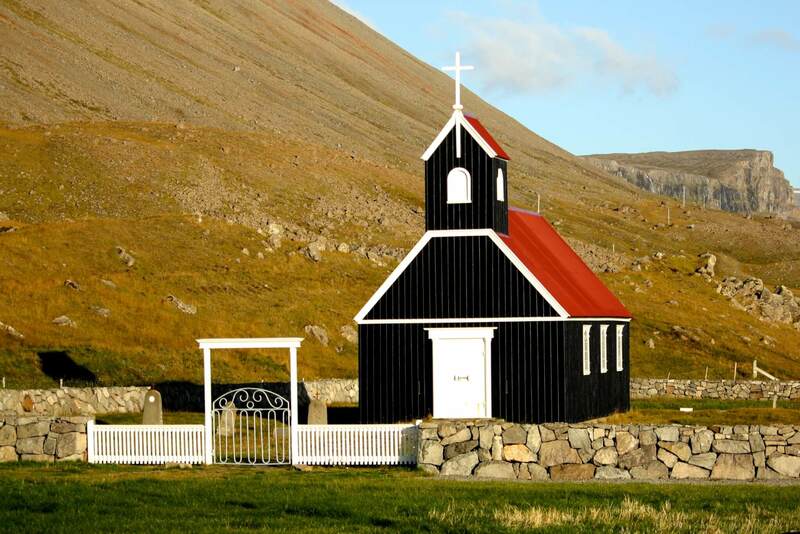 All you have to do is to record your church services and upload them to a hosting provider. This can be Youtube, Vimeo, Amazon S3 or any other live streaming hosting service. You can easily add your live streams from any of these providers to your own Apple TV app with just a click of a button. No ads will be displayed and you can control 100% of what videos will be shown inside your app. I think we all agree that Apple TV stands for high quality, right? And shouldn’t your high quality church services and events being viewed in a high quality environment? Showing your videos on Apple TV gives your church a premium look and feel. Besides already more than 25 Million people own an Apple TV and it is growing fast. Even if some of your audience doesn’t have yet an own Apple TV device chances are high that they will buy one in the near future. As Netflix has shown, TV is shifting from the TV networks to TV apps. If you do not want to use Tappla’s Church TV App builder for Apple TV, then you can look for someone to code it for you. Just be aware that Apple TV has its own version of iOS which is called tvOS. To check whether it is cheaper to code your Church TV app or to just pay the low monthly fee for an TV app builder service like Tappla, check out this “Build vs Buy Calculator” from Baremetrics. Of course if you like coding and have good programming skills, you can try to teach yourself to develop your own Church TV app for Apple TV. Creating your own custom Church App for Apple TV is hard and expensive? Not with Tappla 🙂 Just connect your videos and logo and you’re ready to launch your own Church TV app.